Every vessel owner in South Florida needs to have accredited marine surveyors in Miami at the ready to perform all necessary inspections. As most boat owners know, it is mandatory to have a marine insurance evaluation survey performed in order to get the required insurance on the vessel. This marine insurance evaluation survey must be done by qualified marine surveyors in Miami in order to be accepted by an insurance company. Of course, insurance is required to lawfully operate the vessel. Besides, it would be foolish to operate an uninsured boat due to the potential financial loss and devastation. Marine surveyors in Miami carefully inspect all of the boat’s systems during a marine insurance evaluation survey. Simex International – Marine Surveyors in Miami offers complete vessel inspections for vessels of all sizes. Just as it is important to have a pre-purchase inspection before purchasing a used or “as is” vehicle, it is even more so important to have a pre-purchase inspection done before buying a vessel. Let’s face it! An in-depth report from professional marine surveyors in Miami will help the buyer to know whether this vessel is right for him or not. Naturally, a pre-purchase inspection is also required for those seeking to finance the vessel, as the bank needs to know the correct value of the boat. Surveys and valuation for banks must be performed by accredited marine surveyors in Miami. At Simex International – Marine Surveyors in Miami, very detailed reports are provided for all pre-purchase marine surveys. 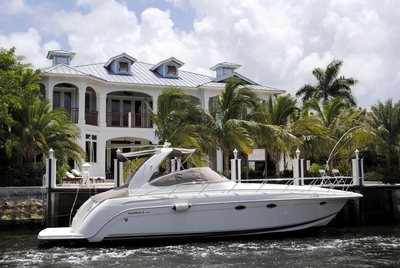 It’s always wise to have trusted marine surveyors in Miami who can perform a host of marine services when needed. Bouncing around to a variety of marine surveyors in Miami for different services can be problematic for the yacht owner. By having a “go to” marine services company, there will already be a relationship between the vessel owner and the marine surveyor in Miami. He will already have a working knowledge of your yacht as well. This knowledge can be beneficial to the vessel owner, as any drastic changes in the boat’s condition will be immediately detected by the surveyor. Simex International – Marine Surveyors in Miami provides complete marine services in South Florida. 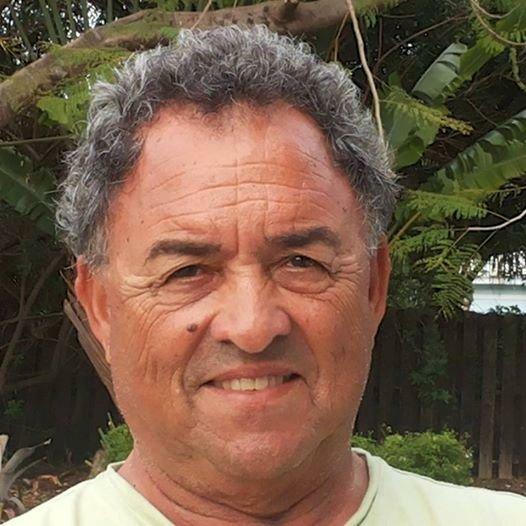 Captain Paul F. Squire, owner of Simex International – Marine Surveyors in Miami is a highly regarded marine surveyor with decades of mariner experience. With a host of marine services available for boat owners, Simex International – Marine Surveyors in Miami is truly a complete marine services company. Call 954-854-8181 to schedule an inspection with Simex International – Marine Surveyors in Miami.